We went for a little adventure today that was close to home. Newborns have a way of halting any and all progress in life. heheheeh… 😉 So we grabbed the GPS and went to do a little geocaching. If you’ve never heard of geocaching before, its a high tech treasure hunt using satellites and the internet to locate caches hidden by other people. It’s a super fun, low-cost family activity. 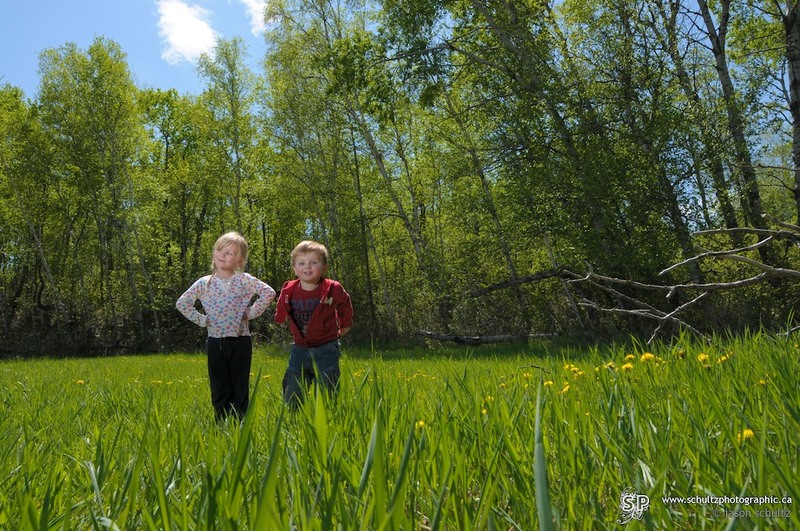 We found five caches today and got to see some pretty cool places up in the Moose Mountains and around Kenosee lake. 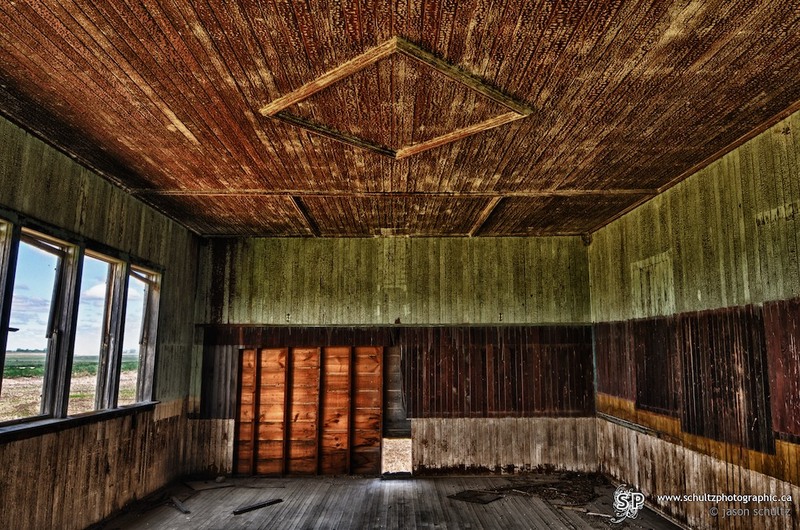 The majority of the caches we found were at old one-room schools. 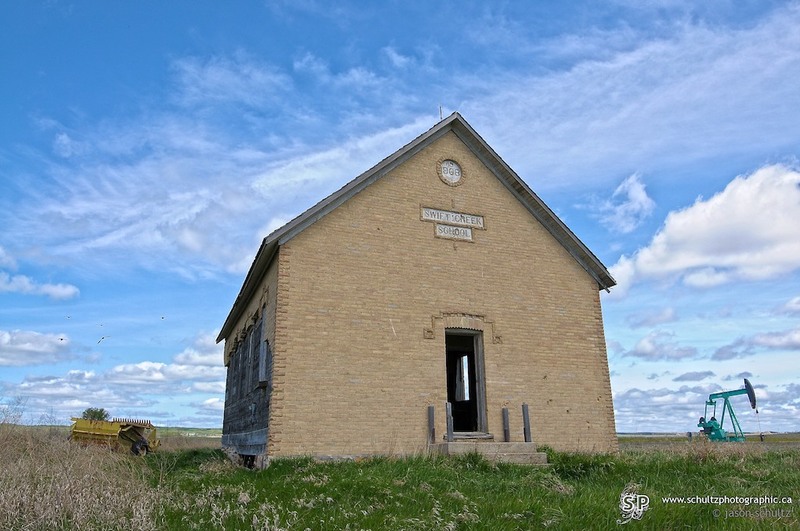 It was neat to drive into the middle of nowhere and bam, there’s a school were oodles of kids went years ago. 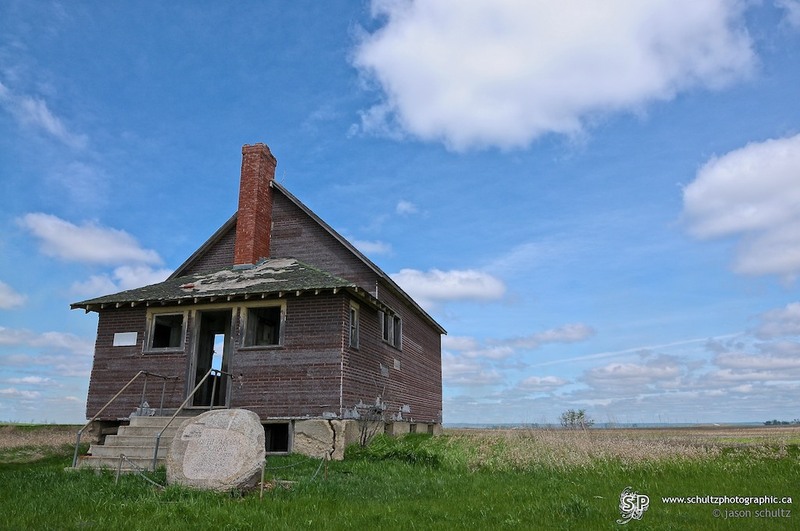 They’ve become the haunts of birds and coyotes now (and nerds with GPS units). 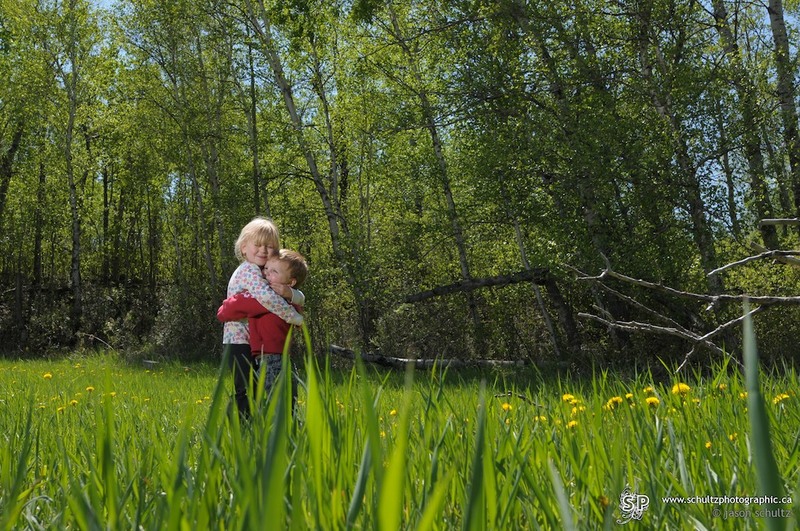 😎 The last site was in a beautiful open field where we had a picnic and nabbed some photos of the kids. I had a flash with me so we put it to good use in the middle of some dandelions. All in all a super fun day! EDIT: Here’s the video we made from the day! 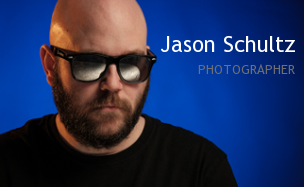 This entry was posted on May 19, 2012 by schultzphotographic. 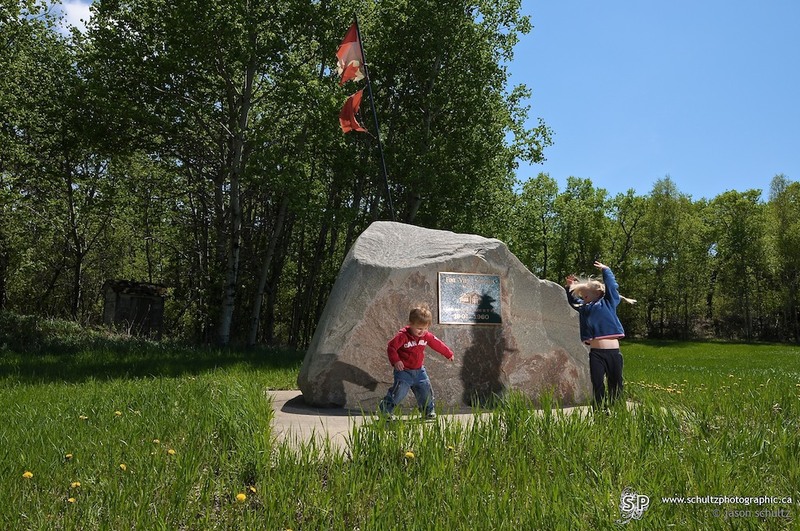 It was filed under Event Photography, Family Photos and was tagged with Family, Geocaching, History, kenosee lake, Moose Mountains, Nature, Old Schools, outdoors, Prairie, Saskatchewan, Travel.